Last year I participated in the Recipe Rivalry, sponsored by the USA Dry Pea & Lentil Council. I had a great time creating recipes and pushing the boundaries of what I could do in the kitchen, and now I have the opportunity to join in again! They contacted me, asking if I'd like to participate for this year's contest, and I said yes. So now I'm back in the kitchen cooking unique recipes with lentils, using them in ways you might not have ever thought possible. For our participation, we received a supply of lentils and some money to cover the expenses for ingredients. For the next two weeks, May 16 through the 30th, I'll be posting four different recipes (if I get ambitious, I might just make a few more, outside of the contest). At the end of the week, I'll choose one recipe from the featured four as my final recipe, which will then be voted upon by you guys. The recipe with the most comments be the winner. 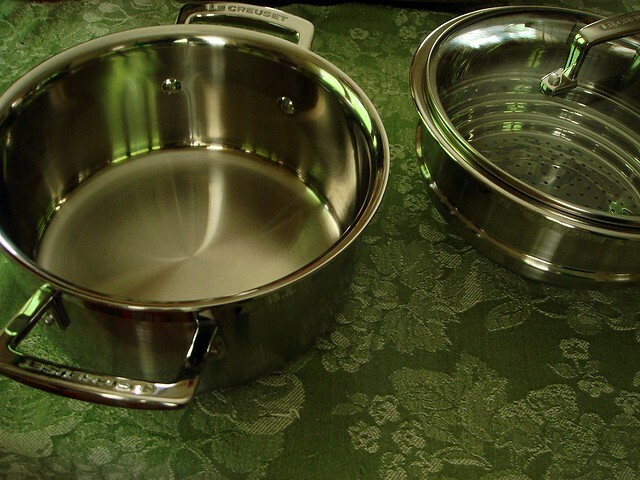 The winner receives a 10-piece stainless steel cookware set from Le Creuset. Just for participating in the contest, Le Creuset has given all the participants a lovely 2-quart stainless steel steamer set. I'm looking forward to using it throughout the challenge! 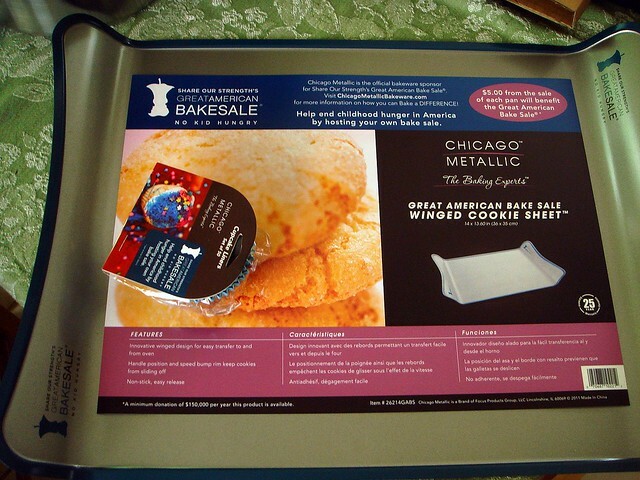 Chicago Metallic also joined in, sending a lovely winged baking sheet and cupcake liners. They have also provided a baking sheet for my readers as a prize for a giveaway, so stay tuned for that announcement. This year's challenge has a different twist. Last year we had free reign over our recipes, but this time we were asked to create gluten-free recipes featuring lentils. I've never cooked this way before, nor do I know anyone personally who is allergic to gluten, so I had to do a little research on the subject. It may seem pretty straightforward -- stay away from wheat. But there are other none-wheat flours and ingredients that may not be processed in a wheat-free facility, thus excluding them from the list of products safe to use. For example: Cornmeal. It is gluten free, yes, but certain brands might not process the cornmeal in a wheat free facility. I mention cornmeal because it's an ingredient in my first recipe. Cornmeal, or masa harina, is used in Mexican cooking to make tamale dough. 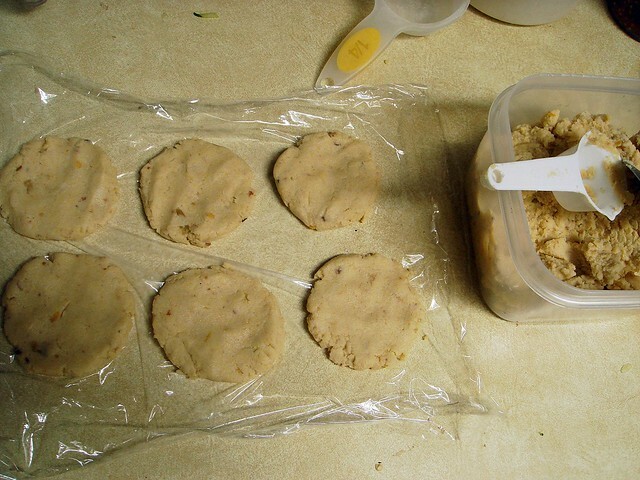 It's also used to make gordita dough, a fried corn cake stuffed with various fillings. Instead of using just cornmeal, I also used lentil flour. Lentil flour is a great protein packed wheat flour substitute. If you're using it in baking, you'll need to make certain modifications. This recipe is pretty straightforward and doesn't require any extra purchase (besides the lentil flour). If you don't have a gluten allergy and you can't find lentil flour, it can be replaced by all-purpose flour or another bean flour. I haven't tried it with just cornmeal. If it's too coarse, it might not work, so masa harina (found in the Mexican section of grocery stores) would be your next best option. The dough is patted out into mini goriditas, perfect for a tapas party, appetizers, or a light dinner. 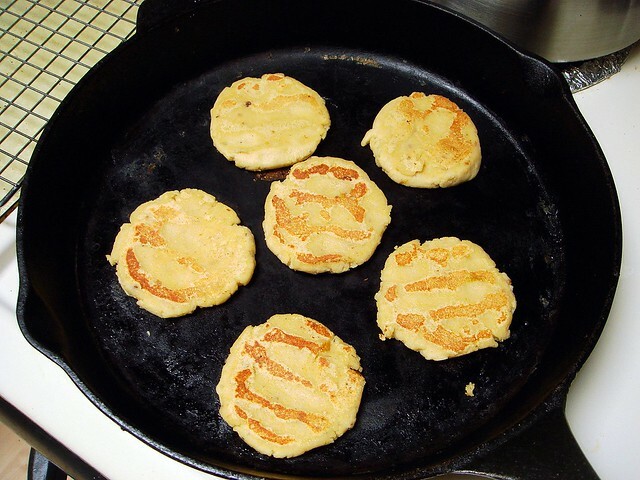 They are cooked in a dry skillet until browned on both sides. They're easier to make than the fried version, and also healthier. 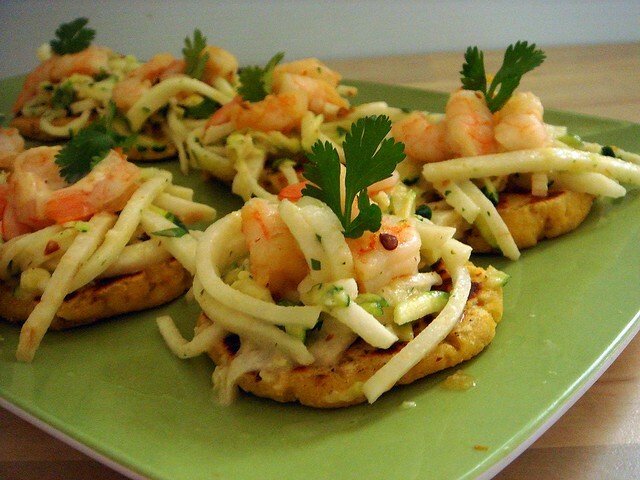 The other components of the recipe are shrimp, a jicama-zucchini slaw, and a mayonnaise-based dressing with salsa, lime juice, garlic, and cilantro. The flavors are vibrant, light, and fresh. 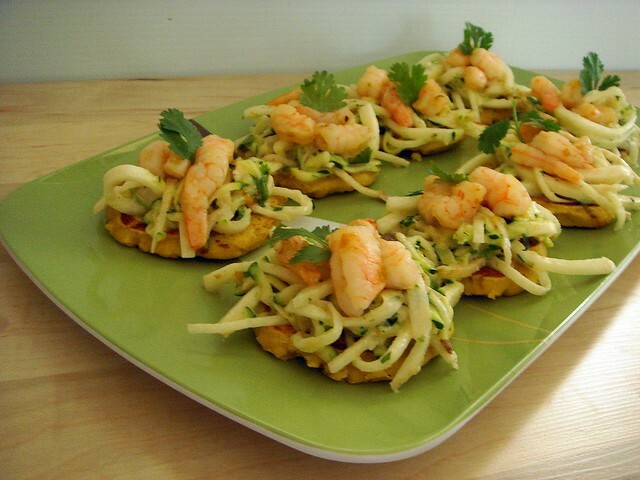 Once the gorditas are cooked, a little extra sauce is spread on the bottom, topped with the slaw and shrimp, then garnished with a cilantro leaf. The gordita itself is soft and flavorful, also very healthy as a snack by itself thanks to the protein in the lentil flour. This recipe banks off of the previous recipe I posted because I felt it would be a nice addition to this contest, once I made the mods to deglutenize the recipe. Sticking to a gluten-free diet is certainly a challenge, and more so if you're hosting a party with guests who aren't gluten free. If you're looking for something everyone will enjoy, try out this recipe. In a medium bowl, whisk together the lentil flour with the cornmeal, corn starch and salt. Whisk milk, salsa, eggs, and melted butter together in another bowl until combined. Pour into dry ingredients and whisk with a fork until mixture comes together. The texture will be thick and shouldn't be sticky. Set aside to rest. To prepare filling, mix jicama and zucchini together. In a small bowl, blend together mayonnaise, salsa, lime juice, cilantro, garlic, and salt until smooth. Add 2/3 of the sauce to the vegetables and toss to coat. 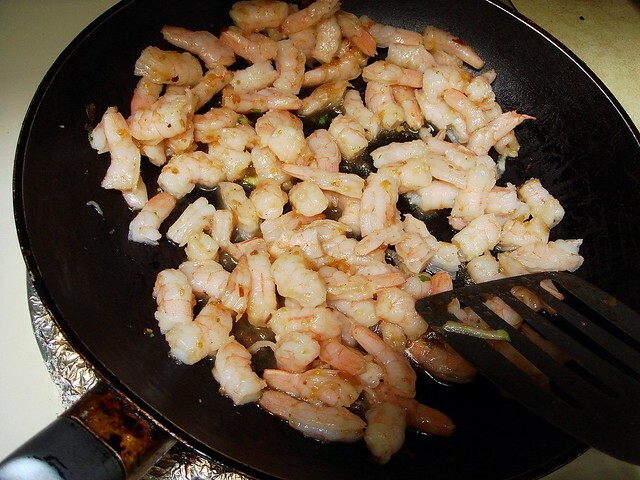 In a skillet over medium heat, add shrimp and 2 tablespoons salsa to heat shrimp. Remove from heat and cover until ready to use. Heat a large cast iron skillet over medium high heat. Lower to medium. Portion dough into balls using an 1/8 cup measuring cup. Place a few balls on a sheet of plastic wrap. With another sheet on top, press balls out into two inch circles, about 1/4 inch thick. Carefully remove from plastic wrap and place rounds in a hot skillet. Cook for 2 minutes; flip and cook for another 2 minutes. Remove to a cooling rack. Repeat with remaining dough. To serve, spread a little bit of sauce on top of each gordita. 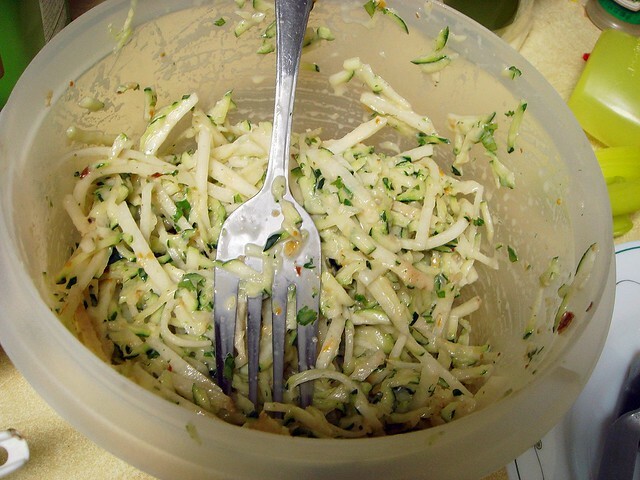 Top with 2 tablespoons of the jicama-zucchini slaw. Divide shrimp evenly and place on top of slaw. Garnish with a cilantro leaf. Beautiful! These look fabulous, then I saw the wonderful ingredients. I bet the jicama adds a fabulous crunch with fresh flavors of cilantro and lime. What a great appetizer!! Very cool! I love lentils so much, but I'm kinda stuck on two recipes - curried lentils and lentil soup. I totally need to expand my lentil repetoire! HMarieK - Thank you! I definitely liked the light flavor and crunch of the jicama. I hadn't gotten it in a while so now I fell back in love with it. 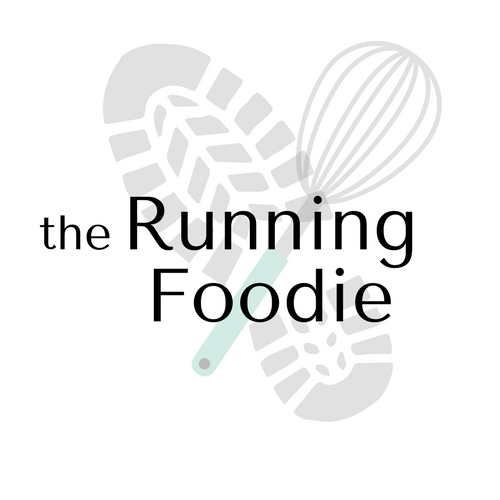 Running With Mascara - I hope you'll be able to find some new uses for lentils! That's the great part about this challenge. The Harried Cook - No problem! The flavors came together well. The topping would be perfect for regular tacos and burritos, too. Those made my mouth salivate! BlueHost is ultimately one of the best hosting company for any hosting services you might require.